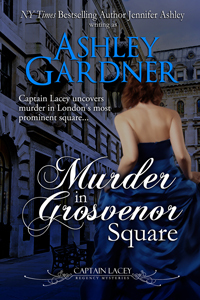 Newest cover in the Lacey series–Murder in Grosvenor Square. I am at present writing this book, so I have no pub date yet. I am now working with a narrator to bring Captain Lacey to audio. I hope to have a completed book by the end of November–I am hearing it takes another month or so after that for it to be released for sale. Updates as I know them. Say release date is October 2013. This must be incorrect? 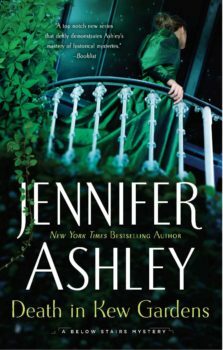 Loving this series and can not wait for it to come out but wait a min….when it’s released I will gobble it up and have to WAIT even longer for the next one. No pressure Ms Gardener! Paula: If you’ve seen Oct 2013 is release date for Grosvenor Square, no that’s wrong. The book isn’t finished yet. I don’t have a projected publication date yet, but I will soon (as soon as I clear a couple things off my plate). I’m glad you’re enjoying the series! Thoroughly enjoyed your historical fiction and am completely gripped by your Lacey series. Perry’s Monk is excellent but always left me feeling heavy and vaguely depressed. 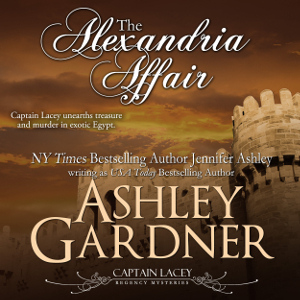 Captain Lacey has depth, historical interest and is flavored with great humanity and humor…completely refreshing! Looking forward to further installments! Thank you! I’m glad you’re enjoying! Have read all your books and loved them all. Loved the characters, captain lacy, grenville. Donatella, marianne, et al..so disappointed i am not able t continue with murder ar grosvenor hall. Can i pre-order if not can i be advised when it will be published.can’t wait for the duel. Of course know captain lacy will survive..of all the books i have read. None have fascinated me as much as this series.